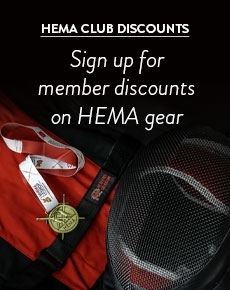 We offer a great selection of wooden training swords available for sale in the UK. Historically, warriors trained with wooden swords to preserve their precious steel swords for battle. As wood is nowhere near as durable as metal, these swords would break over time and were referred to as “wasters”. 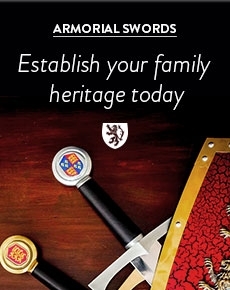 Our wasters are made from hardwood and are available in a selection of either Longsword, Arming Sword or Roman Gladius.